Start taking classes at Plasse Fitness and other studios! Small Group Training Class will leave you feeling strong, accomplished and sweaty. All levels are welcome. This class is a full body workout. 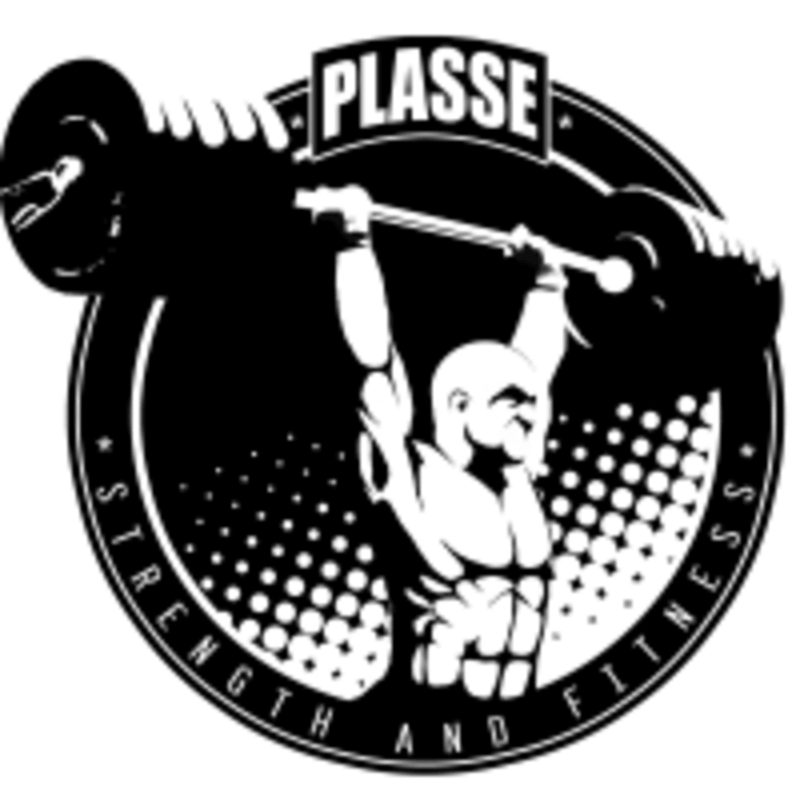 Plasse Fitness is a fitness studio in Queens, NY. They offer one on one personal training and small group training classes. Whatever your goal is they're there to help. There are no upcoming “SGT Class” classes on this day. David was very welcoming and provided precise instructions for the different movements and equipment. All levels represented. Great class and trainer! This was a great class that was small so you got immediate attention when you were doing a position wrong. Aja was great!! Most definitely the best Workout class Ive been to. Amazing workout in Queens! Loved every sweaty minute of it! Cant wait to come back for more!